Price: $20/adult, $15 senior/ military, $8/child , under 4 Free. 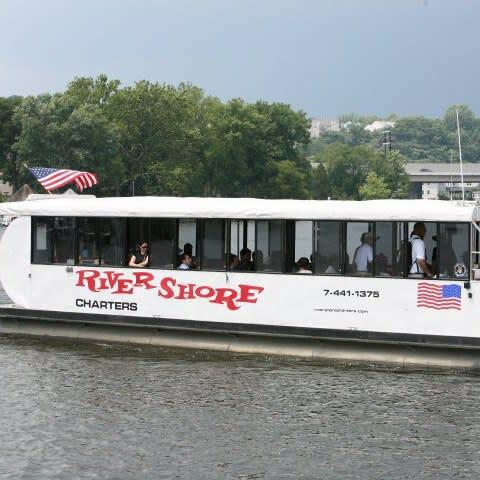 Riverboat Tours of the Potomac River for the 2919 season. Tour dates 4/14, 4/28, 5/12, 5/26, 6/9 with more dates to be announced. $20/adult, $15 senior/ military, $8/child , under 4 Free. Questions? 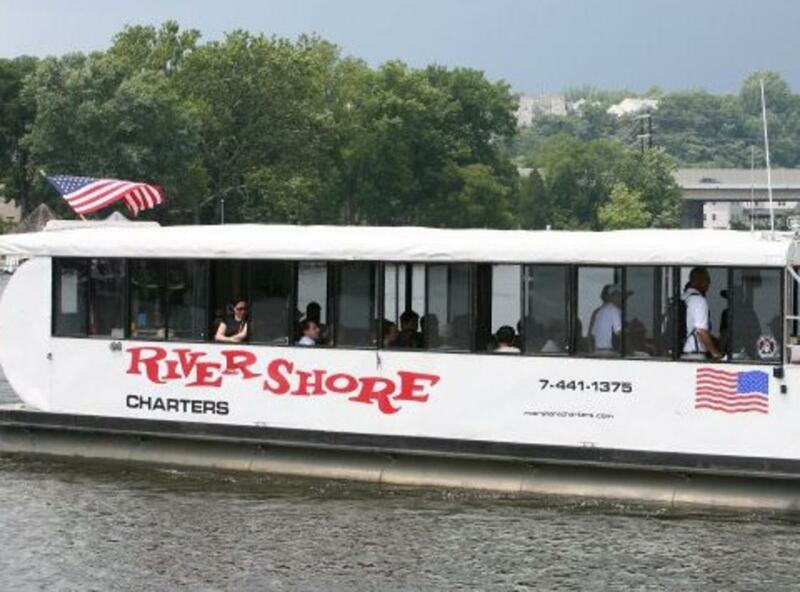 703-498-4348, ask for Captain Mark Perry.